We offer conveniently scheduled driving classes that work around your schedule; our certified drivers pick up the student from home or school and return the student to home, school, or work. 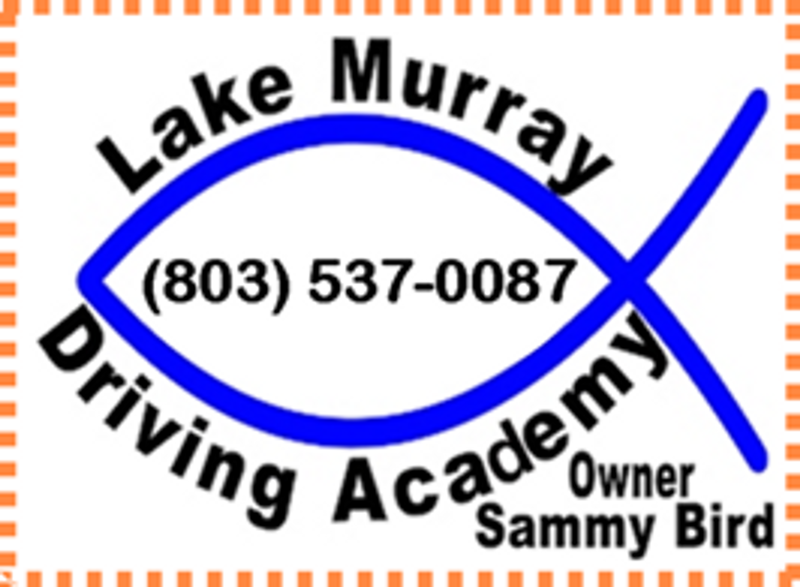 We are now "SAFETY OFFICER" certified through the SC DMV and we can provide 3rd party driver's license testing. As an option, students can now schedule their driving test with us, where the student can be more comfortable in a less stressful and familiar environment, and vehicle. The cost is $50. *We cannot guarantee the student will pass; however, this may be a less stressful environment since the student will have experience with the car. 2018 Alive at 25! Dates: March 22, April19, May 24, June 14, July 19, August 16, September 20, October 11, November 8, December 13. Register Here for Alive at 25!